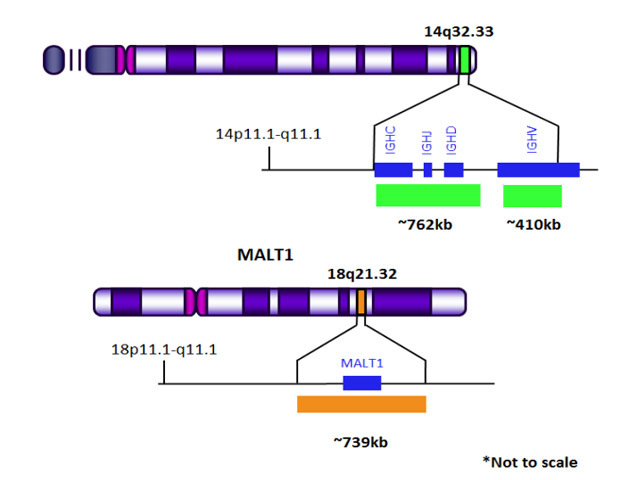 Gene rearrangement in t(14;18)/IGH-MALT1 was detected in MALT lymphoma first. 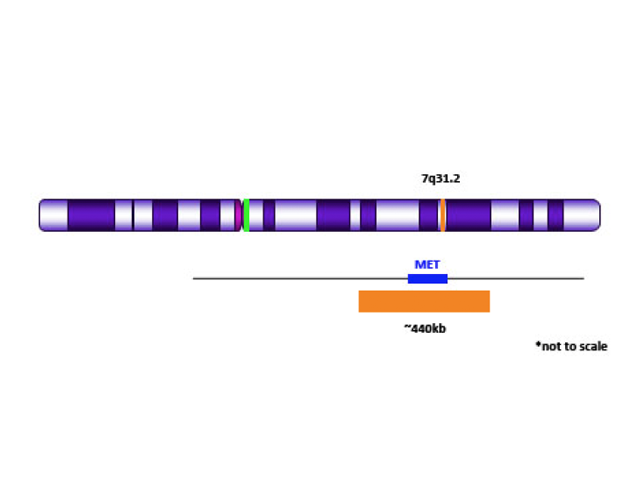 The frequencies at which the translocation occurs vary markedly with the primary site of the disease1. 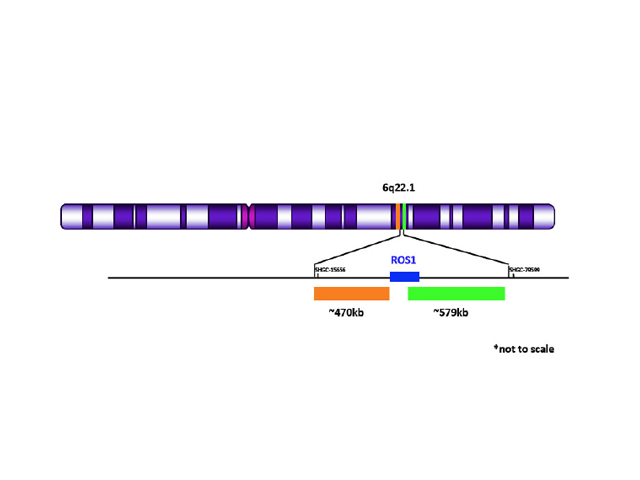 IGH-MALT1 rearrangements were described also in other B-NHLs such as DLBCL (Diffuse Large B-Cell Lymphoma)2. 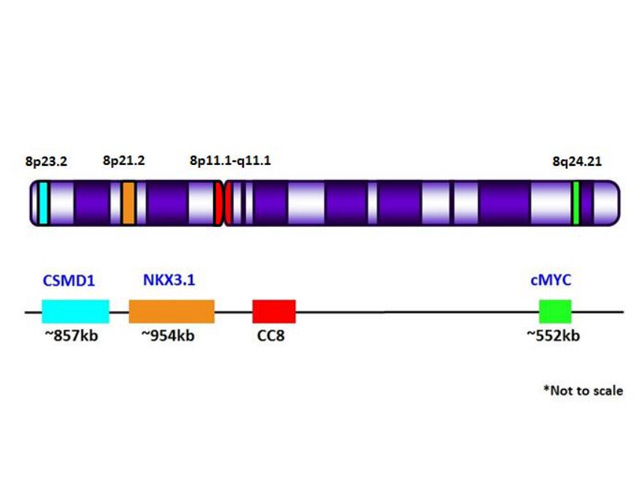 IGH-MALT1 fusion in the t(14;18)(q32;q21) have been identified in marginal zone B-cell lymphomas of the mucosa-associated lymphoid tissue (MALT) type. 1. Variable frequencies of MALT lymphoma-associated genetic aberrations in MALT lymphomas of different sites. Streubel B, Simonitsch-Klupp I, Müllauer L, Lamprecht A, Huber D, Siebert R, Stolte M, Trautinger F, Lukas J, Puspok A, Formanek M, Assanasen T, Muller-Hermelink HK, Cerroni L, Raderer M, Chott A. Leukemia 2004; 18: 1722-1726. 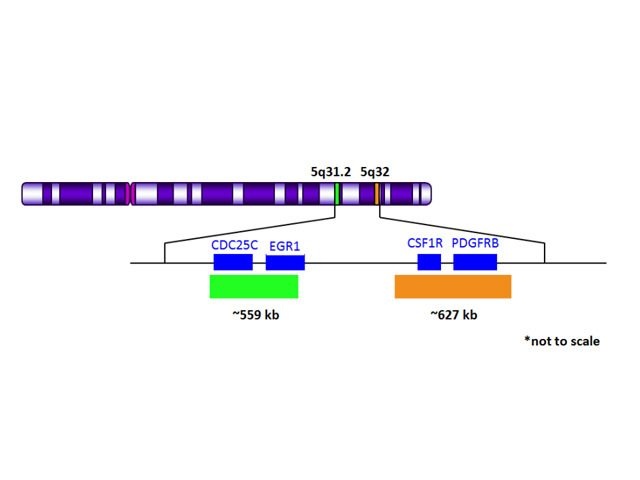 2. t(14;18)(q32;q21) involving IGH and MALT1 is a frequent chromosomal aberration in MALT lymphoma. Streubel B, Lamprecht A, Dierlamm J, Cerroni L, Stolte M, Ott G, Raderer M, Chott A. Blood 2003; 101: 2335-2339.